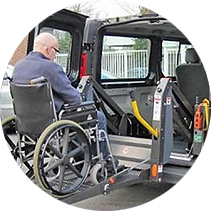 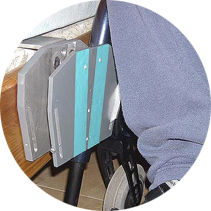 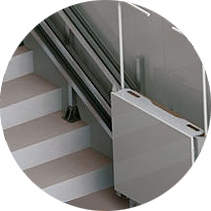 The hydraulic lift NA 350 is a perfect help to transfer people safely with mobility problems. 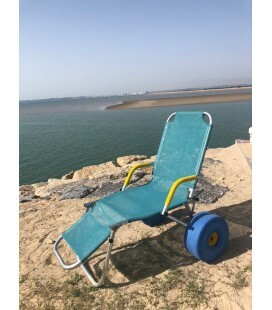 Oceanic Sun is the first chair of the market adapted for disabled people, since it has a height from the floor to the seat of approximately 50 cm and has a great stability, also it is totally collapsible for its easy transport and storage. 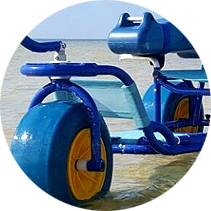 Novaf presents OCEANIC ATLANTIC, a revolutionary amphibian chair for the bath of people with reduced mobility. 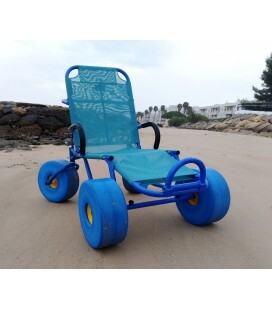 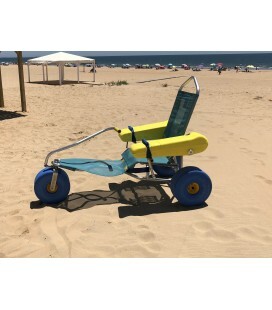 Oceanic Baby is the first beach wheelchair for children with reduced mobility. 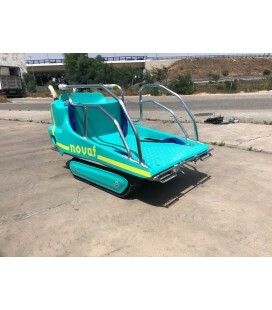 It is the first element that serves so that anyone with disabilities or can not enjoy and perform a sport as wonderful as is the Snorkel. 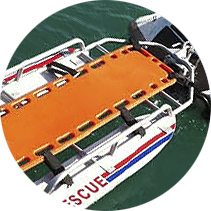 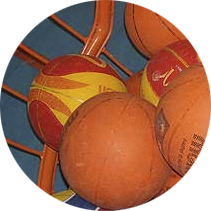 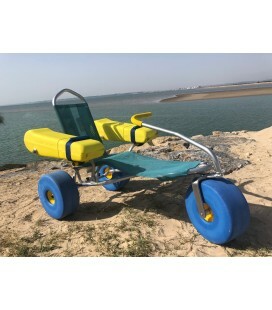 It can be done in any place, sea, lake, river, whenever it is allowed and it is a guarded place with assistance personnel for this type of sport. 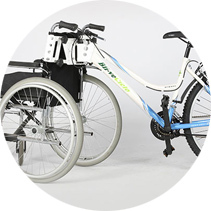 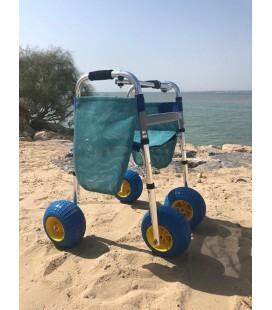 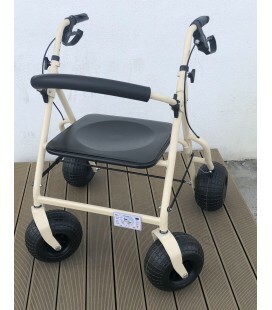 Walkers with ergonomic and functional design to which adapt perfectly to any type of terrain with complicated accessibility, (beach sand, cobbled or rocky areas). 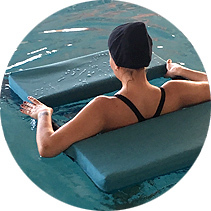 Our Amphibious Crutches float, so the users could leave them in the water while they are enjoying their bath. 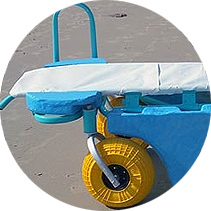 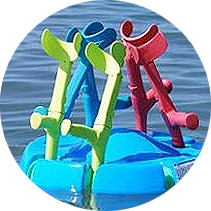 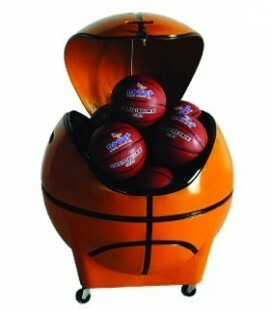 Also, the beach crutches holder floats, and thanks to that the users could leave the crutches fix at it. 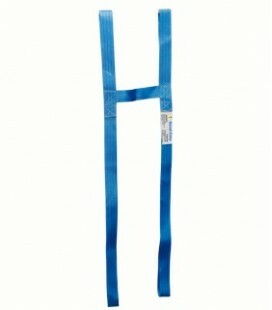 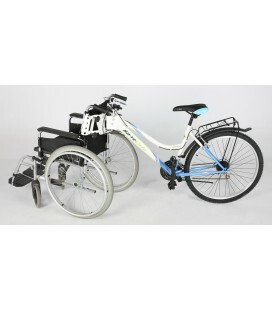 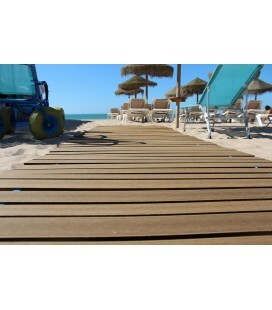 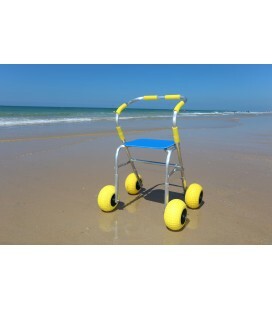 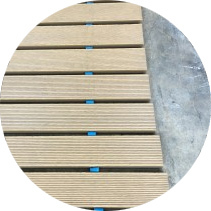 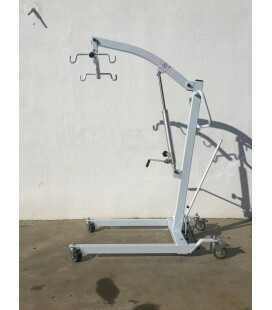 Walker for the beach, city, field and areas where the terrain is irregular, cobbled, sandy, etc.